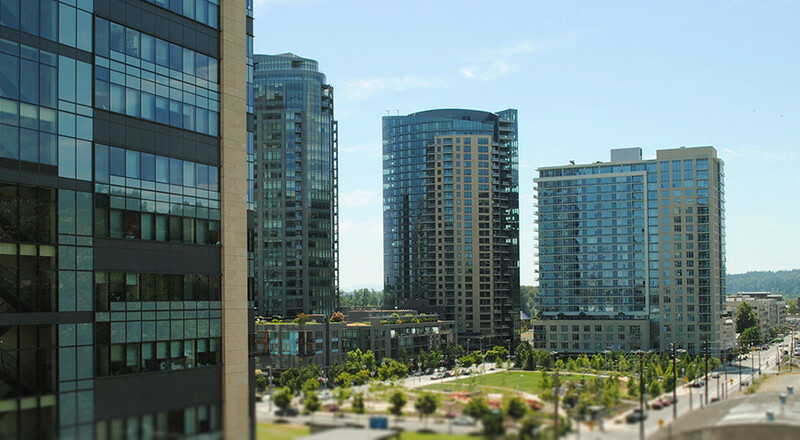 Surviving the intense summer heat is no small task for your HVAC unit, and Portland’s recent record-breaking temperatures have served as a friendly reminder that summer is in full swing. For many, this means additional HVAC usage, increased energy consumption, and a subsequently higher cooling bill – and it’s difficult to make it through the warmer season without wasting unnecessary energy or money. Hopefully, you’ve already done your part to prepare your facility for warmer weather, but there are several other ways you can keep your tenants comfortable while keeping utility costs low. Clean indoor and outdoor coils. A dirty coil reduces the system’s ability to cool your building, which causes the system to run longer. Not only does impact your tenant’s comfort, it can also increase your energy costs and shorten the life of your equipment. Encourage tenants to set the thermostat to their ideal temperature – no colder. Installing energy efficient windows. Windows are an important part of your building’s envelope, and double paned or otherwise more efficient (such as tinted) windows offer increased savings and improved comfort for your tenants. Using window shades. Installing white window shades, drapes, or blinds will help reflect heat away from your building. Close them on south- and west-facing windows during the day. Improving insulation. No matter how efficient your HVAC system is, if your building is not properly insulated, your unit will have to work twice as hard to cool the space. Checking electrical connections. Tighten all electrical connections and measure voltage and current on motors. Faulty electrical connections can cause your system to operate unsafely and reduce the life of major components. By committing to these simple changes, you can significantly decrease your monthly energy bill and improve the comfort and happiness of your tenants – helping you keep an eye on expenses, and providing a comfortable environment all summer long. To learn more about how Reitmeier can help you optimize your HVAC system’s performance this summer, click here to request a quote, or contact us today!